Acne is one of the most common conditions in the US and it’s not limited to teens. Adult men and women can also experience acne breakouts in their 30’s all the way into their 50’s. The good news is that acne management has come a long way over the years and our dermatologists use both tried-and-true methods to treat acne in Bountiful, as well as more aggressive solutions for stubborn breakouts and acne scars. Learn more about the cause of acne and acne treatment options at Ogden Clinic Bountiful. Acne occurs when a poor becomes clogged by oil, bacteria, and/or dead skin cells. Acne appears in the form of inflammation, redness, cysts, nodules, and other types. 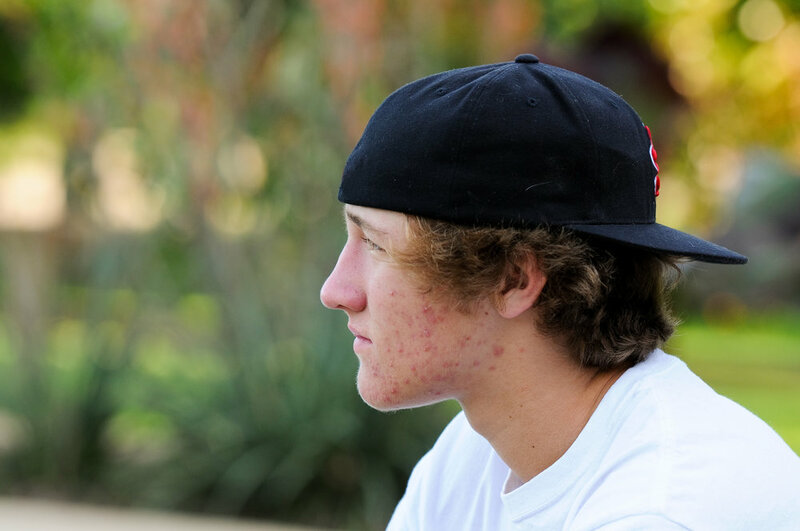 Acne is very common during puberty (between ages 10 and 15) because teens begin developing oily skin around this age. Teenage acne usually subsides in a person’s early 20’s although some people experience mild to moderate acne well into their 30’s and beyond. The treatment of acne has evolved over the years and is more advanced than ever. If you have stubborn acne that has not responded to over-the-counter skincare, visit us in Bountiful for laser or acne medication treatments that can help. Oral medications: Spironolactone, Accutane, benzoyl peroxide, retinoids, oral contraception, and topical antibiotics can help manage breakouts. Topical treatments: Vitamin A, bleaching creams, and others with salicylic acid, lactic acid, or aloe vera are effective for many people. Laser therapies: Laser resurfacing, skin resurfacing, and other laser/light therapies can help relieve troublesome acne and acne scars. Cosmetic treatments: These include chemical peels, microdermabrasion, and microneedling. At Ogden Clinic Bountiful Dermatology, our providers tailor your acne laser or medicatiion treatment program to your lifestyle, acne type, motivation and tolerance for medication. We have the knowledge and experience to help manage your acne and give you a clear, confident complexion. Schedule an acne treatment consultation at Ogden Clinic in Bountiful today.